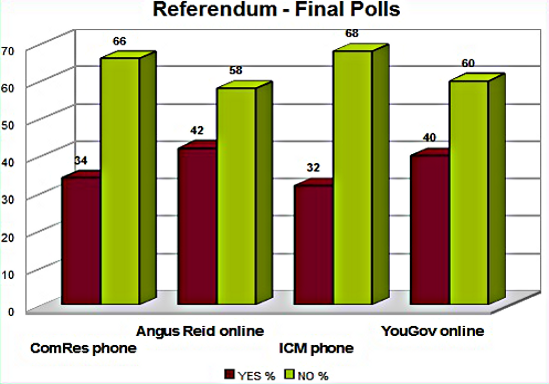 The AV Referendum – What does Clegg really want? In May 2011 there will be a referendum in Britain to answer the question; should the electoral system be reformed from First Past the Post (FPTP) to Alternative Vote (AV), this being the price the Conservatives paid to bring the Lib-Dems into government with them as a coalition. The Lib-Dems want a proportional electoral system rather than a variation of the plurality method currently employed, so they aren’t exactly delighted with the choice on offer, but are at least willing to campaign for a change in order to break the stasis of electoral subjugation that they believe FPTP imposes. However, Lib-Dem members and activists are ideologically a lot further left than Clegg’s merry band of orange-book reformers, and are unhappy be seen as ‘collaborators’ even if it brings power, so there is suggestion that a failure to win the AV plebiscite could result in rebellion or even split the party, and in doing so dissolve the coalition before its time. This eventuality is unlikely, the Lib-Dem’s are after all in the process of convincing the electorate that they are a serious party of government, the problem with AV however is that no-one really wants it, but perhaps that is the point…..
Is the referendum merely a vehicle to enable proportional reform that his party can win?